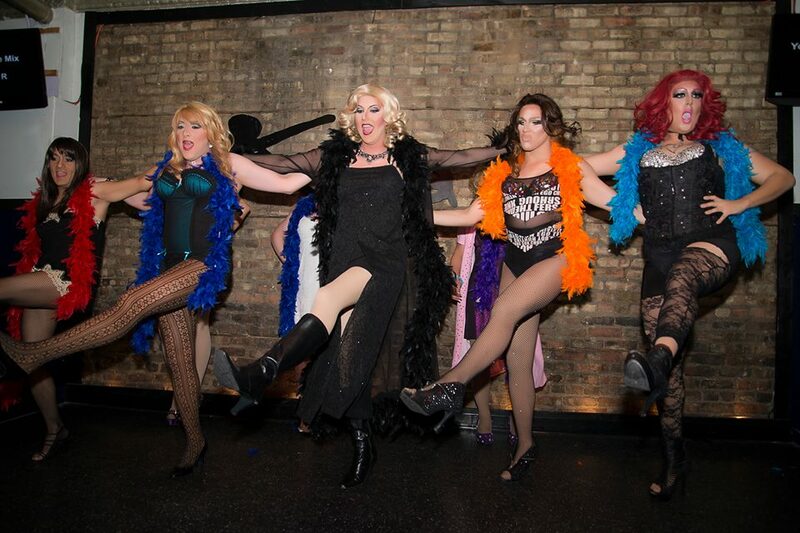 Barlesque offered 17 bars in the Chicagoland area an opportunity to nominate one contestant to represent it during the 22-day long competition. (For a complete list of participating bars, please see the end of the release.) During this time, each contestant promoted themselves and raised donations. 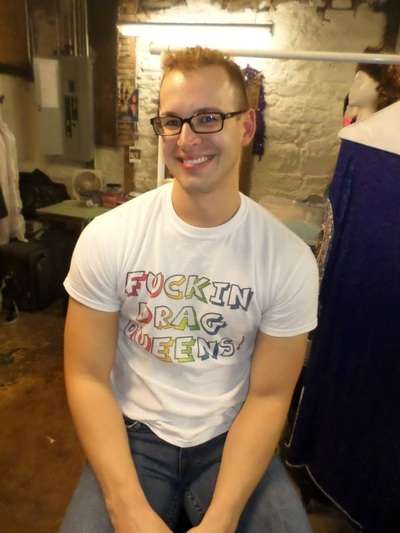 When each contestant reached a higher dollar level of donations, a new, more revealing picture was posted on the event website (www.barlesque.org). The cycle continued through the different levels until the contestant lost all of his or her clothes. The contest winner was determined by which contestant and bar raised the most money during the contest run. Kyle and Progress Bar were this year’s winners, raising $10,826 for TPAN. “What impressed me this year was the camaraderie among contestants. They were competitive with each other, but in a fun and supportive way. There was a palpable feeling that everyone was doing something special to support our community. It was about much more than an individual win. We all won this year.” said KJ Heath, photographer and founding Barlesque committee member. Also, TPAN’s 11th annual Ride for AIDS Chicago registration is now open atwww.rideforaids.org. This year’s ride takes place July 12-13, 2014. Registration for new riders and crew members is $100 and helps offset the cost of producing the event.